Did you manage to see Jaye Jayle the last time they played Roadburn? Only a lucky few managed it. Squeezed into the sweatbox of the Cul de Sac, Jaye Jayle emerged afterwards, damp but effusive about their first Roadburn experience. Those fortunate enough to share the space with them were similarly blown away. 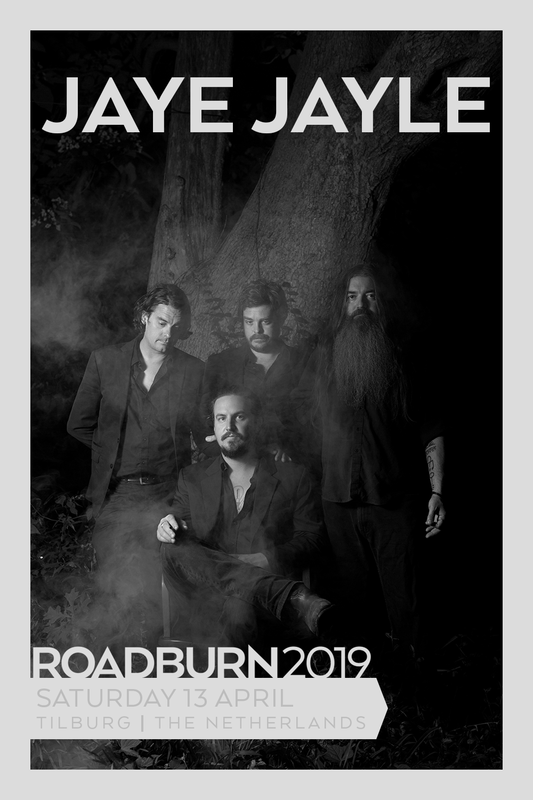 Come April, a larger proportion of the Roadburn crowd will be blessed with the full Jaye Jayle experience as they’ll inhabit the comparatively spacious Green Room. What started as essentially the solo project of Young Widows’ Evan Patterson, Jaye Jayle has blossomed into a full-bodied, immersive band. Their latest release – the darkly uplifting No Trail and Other Unholy Paths – flirts with Americana in what we have come to know to be Jaye Jayle’s trademark minimalist way. That’s not to say that the songs are simple; rather Patterson is something of an expert in utilising the space between sound as much as the sounds themselves. Whilst the band has expanded, it’s not possible to consider the heart of the band to be anything other than, well, Patterson’s own heart. The album is a personal exploration of changing times and places, laid bare. The live show is the human embodiment of those missives. Unmissable.